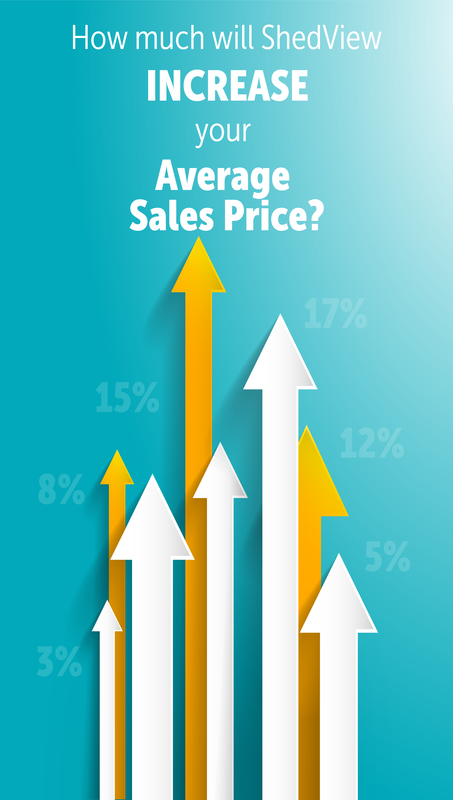 A surprising and exciting ShedView benefit is the increase clients see in their average sales price. This increase reportedly ranges from 8 to 12%. Try our calculator below to estimate the ASP increase your company could experience with ShedView.